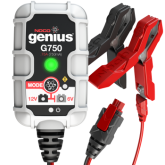 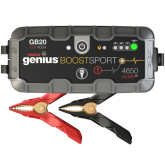 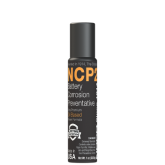 Keep your battery terminals free from battery corrosion. 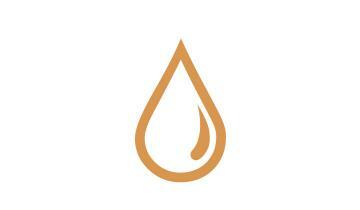 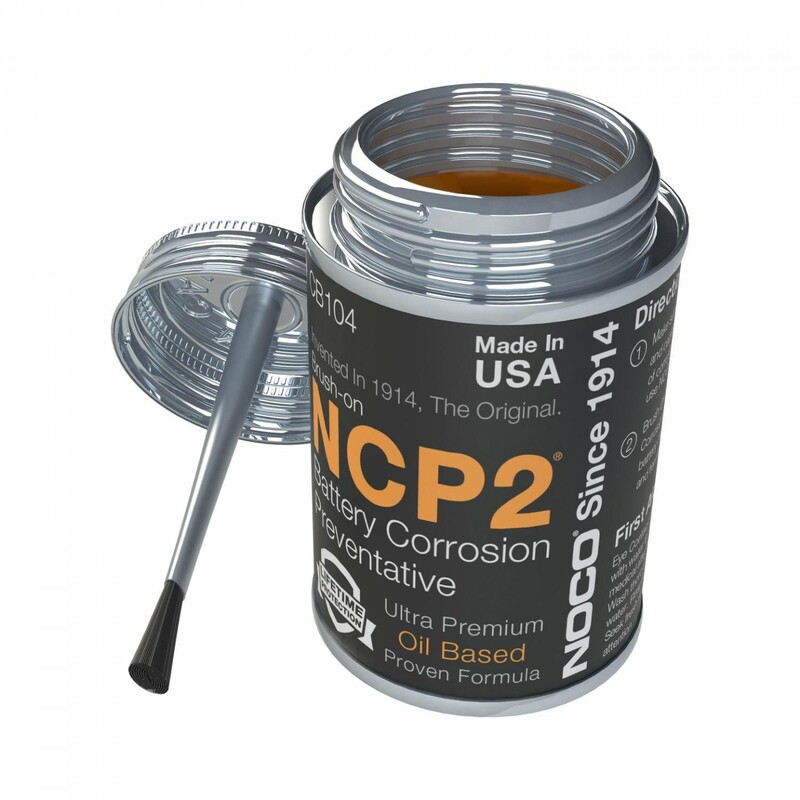 Applying its viscous, oil-based compound is simple and easy. 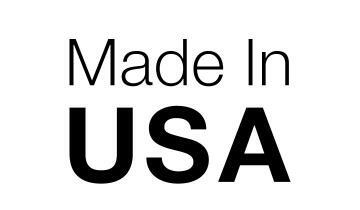 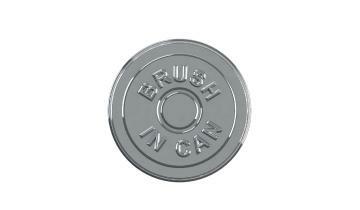 Features an integrated brush-on applicator for direct and efficient applications. 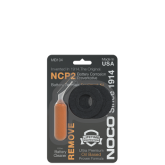 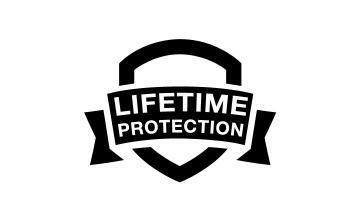 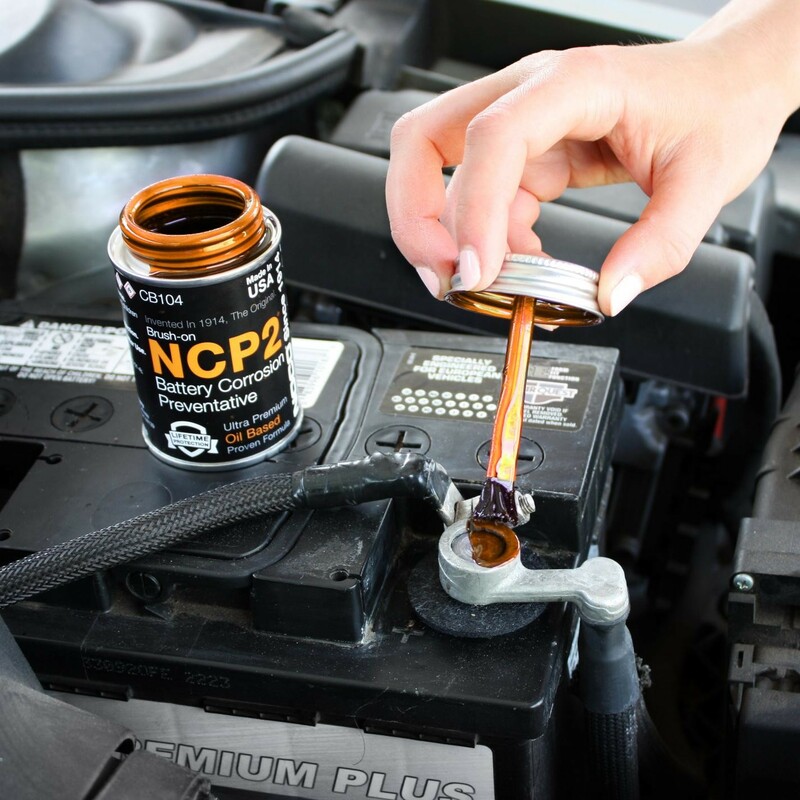 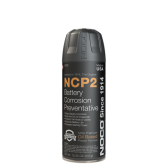 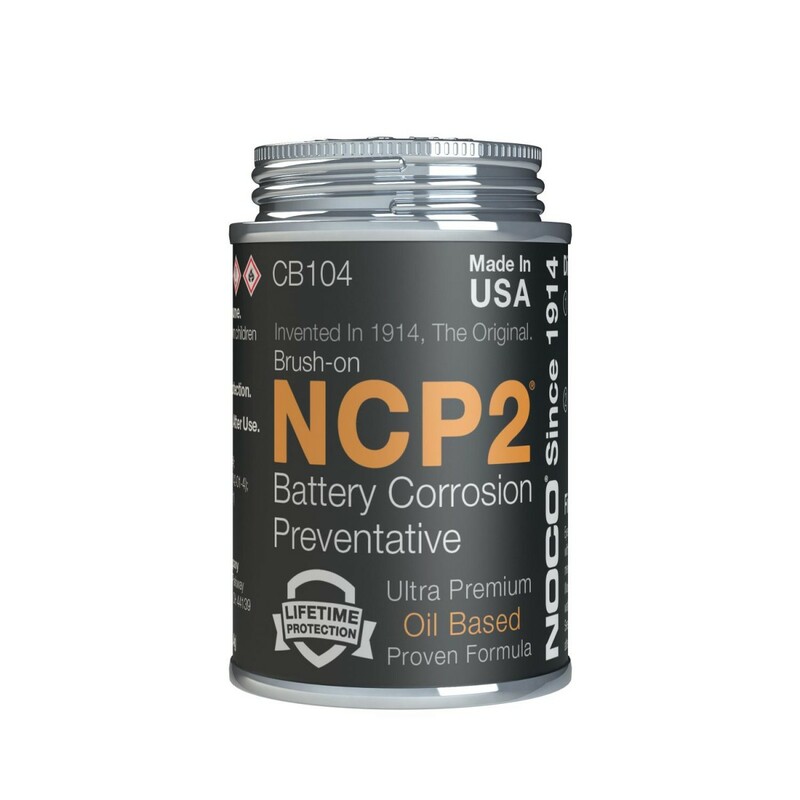 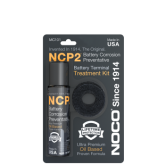 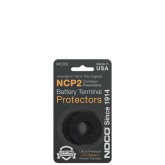 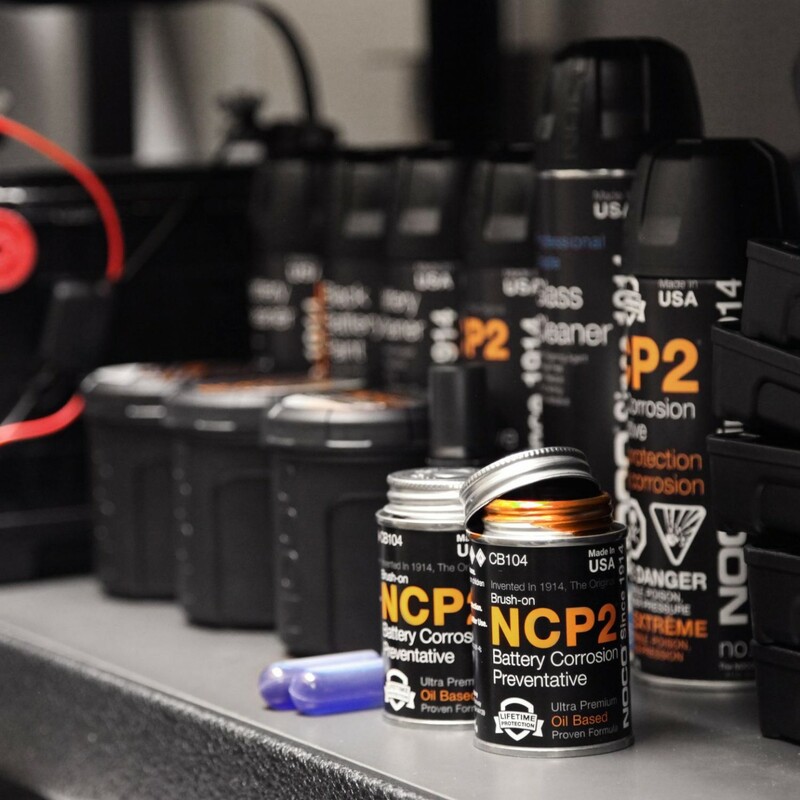 The CB104 aerosol contains 4.0 ounces (net fill) of NCP2 Battery Corrosion Preventative compound.